Brakes are pretty important for without them your vehicle will not come to a full stop or slow down when managing bends, pins and curves. 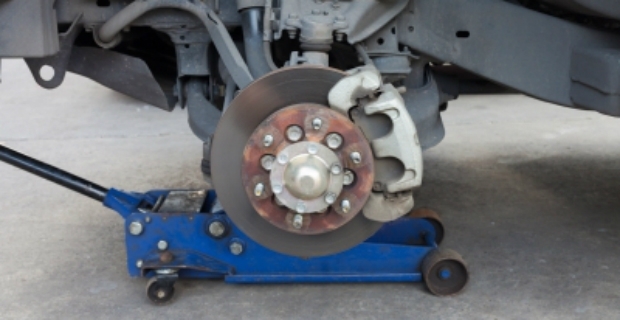 Let us take a look at some common car brake problems you should be aware of so you can rectify the situation or avoid costly repairs on your ride. Listen to your car without the radio or stereo and even the aircon to check if there are brake noises, such as squealing or screeching. 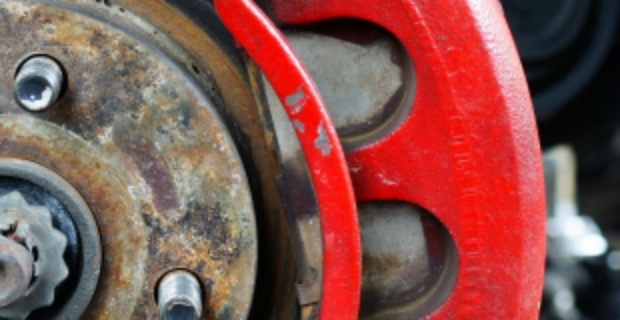 These sounds can be due to lack of lubrication, corrosion, worn or damaged parts. If you hear such noises, take the car to the garage so that a mechanic can take a look. Sometimes, it can be that the caliper pins need cleaning. If your pedal or steering wheel vibrates or pulsates when you brake, then you should have them checked out for this is a warning sign. Don’t put off going to the garage for it might cost you more when the rotors are warped and subsequently damaged from excessive friction and metal rubbing. Take note how responsive your car is when you hit the brakes. If you need to depress the pedal farther than usual or normal, then this means that your brake pads are getting worn out. You will know when something is wrong with your brakes when you smell something burning. This, however, should not be confused with a fried clutch. When this happens, stop at a safe place and seek assistance immediately. Do not drive further. Most new cars have intelligent dashboards where you can see if there is anything wrong with your brakes. Usually, the brake lights warning will be lit on the dashboard to warn you of potential issues. It has often been said but not done enough. To avoid experiencing some of the most common car brake problems, reduce the stop and go grind type of driving. Check brake fluid levels, avoid riding the brakes, keep your distance to avoid hard braking and drive within speed limits. In addition, do not overload your cars to improve braking power.